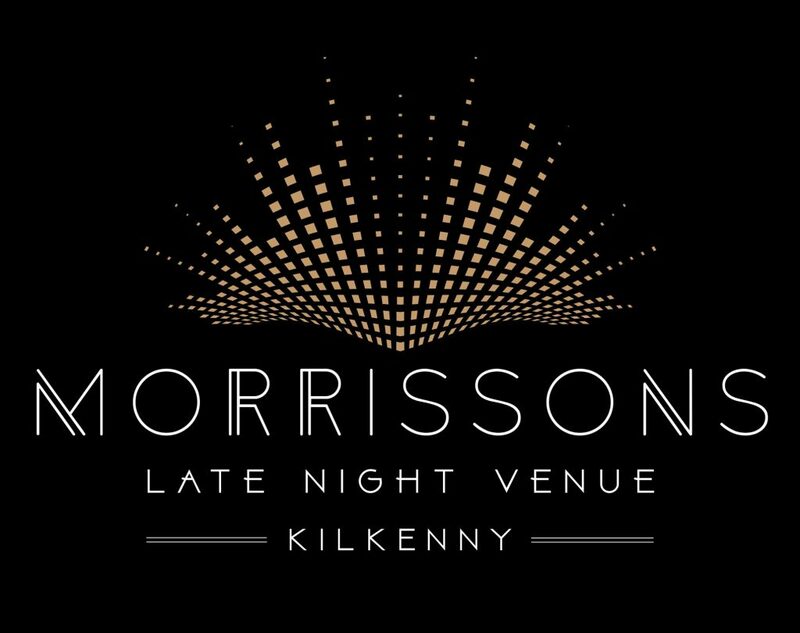 So the first weekend in July is Kicking off with The Friday Sessions at Morrissons Nightclub in Kilkenny. 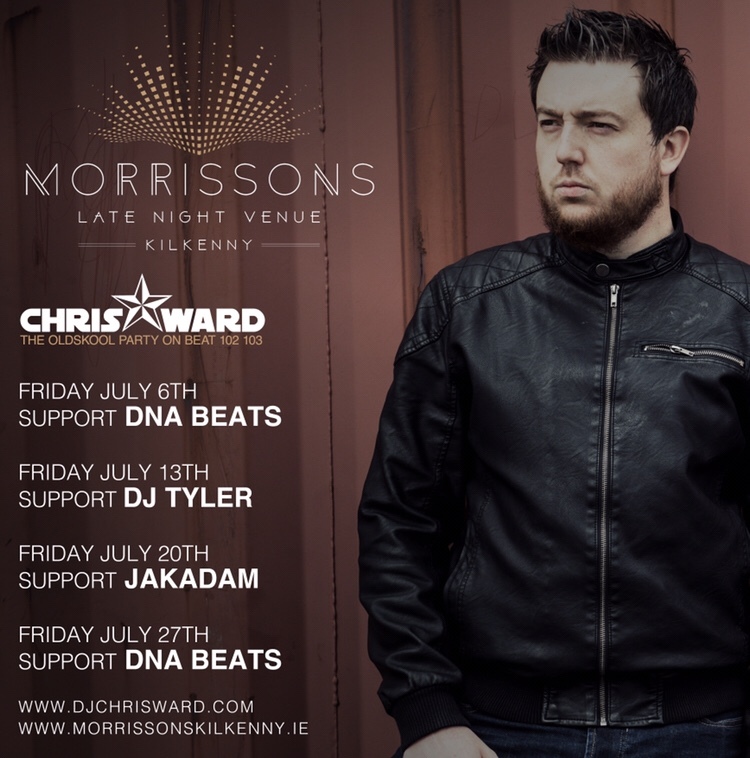 This month see’s a host of emerging talent join me at the Kilkenny venue, and tonight I welcome back Ash Flynn & Dylan Conolly, better known as DNA Beats. Doors open at 10pm. Over 21s.